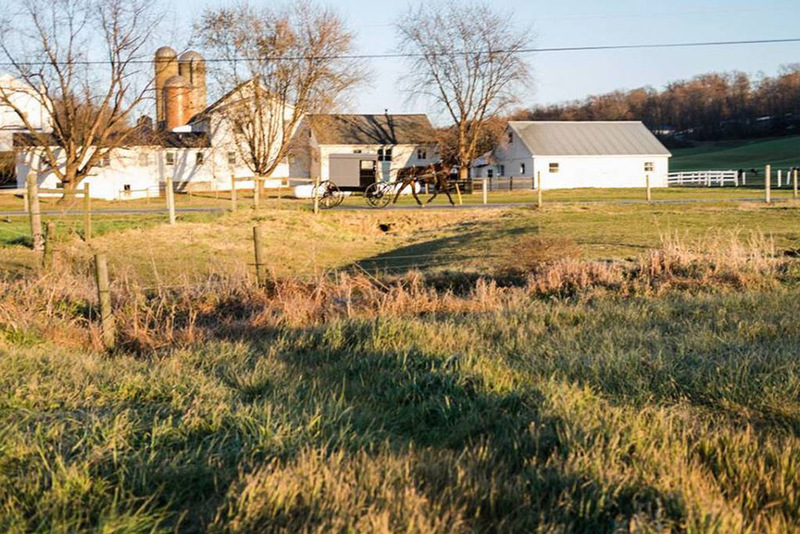 Take a walk around Neffdale Farm Bed & Breakfast and learn about the heritage of a family farm, here in Paradise, PA. Allow the Neff family to share their heritage in farming. 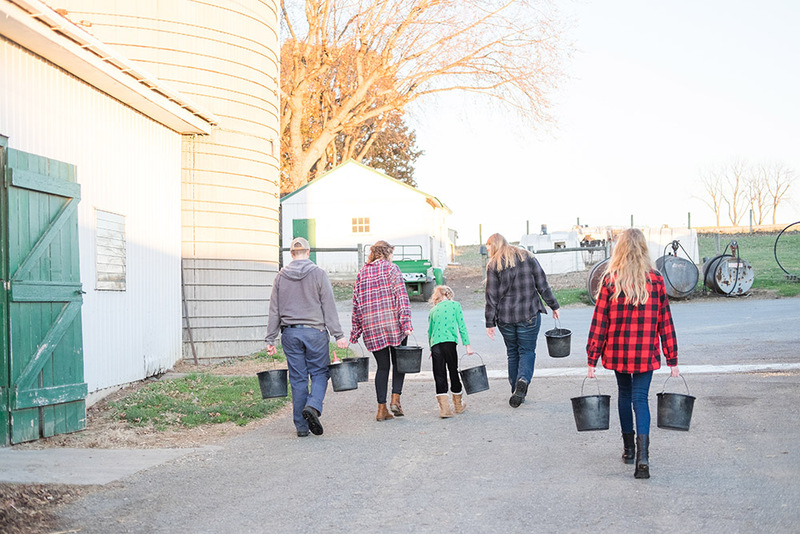 A four generation dairy farm, Charlie & Glenda enjoy sharing “farm life” to their guests. Neffdale Farm consists of 165 acres of beautiful cropland, meadows and shady lawn and woods. 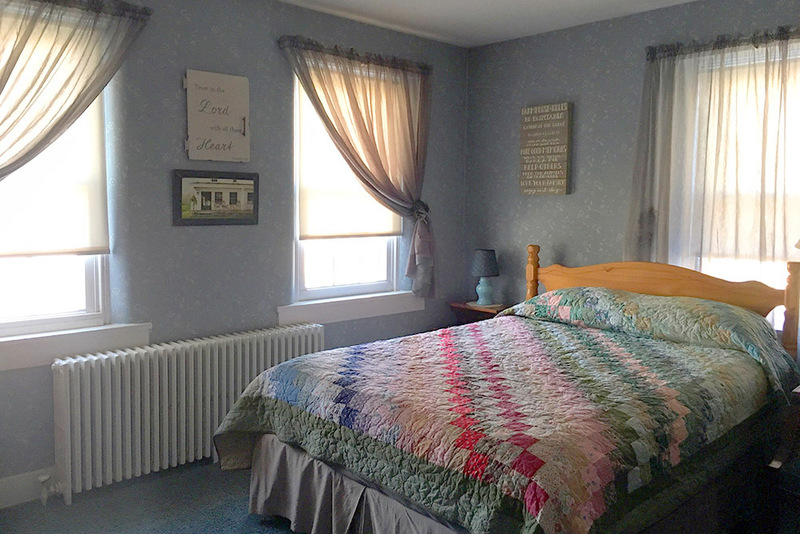 We are located in the country, but close to restaurants, activities, craft and quilt shops, outlet malls and everything the Amish Country has to offer!